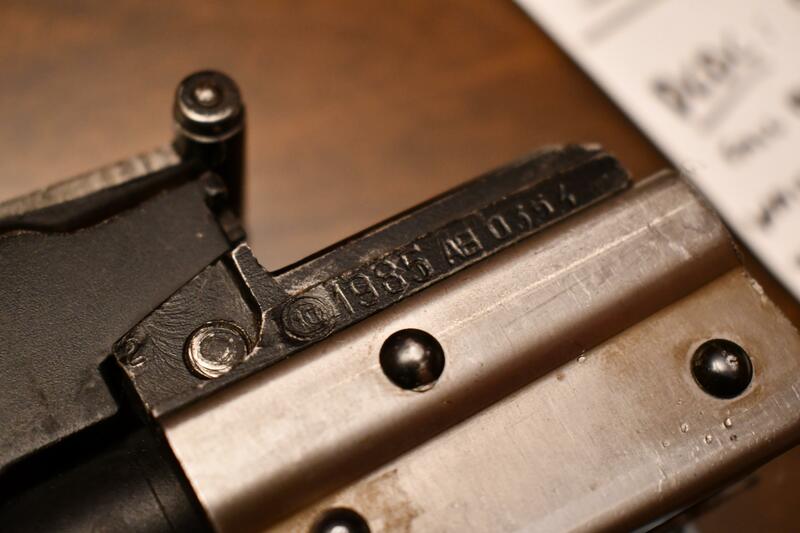 Does anyone have a front receiver shell stub from one of the Ohio Rapid Fire RPK74 Kits they would post a picture of? 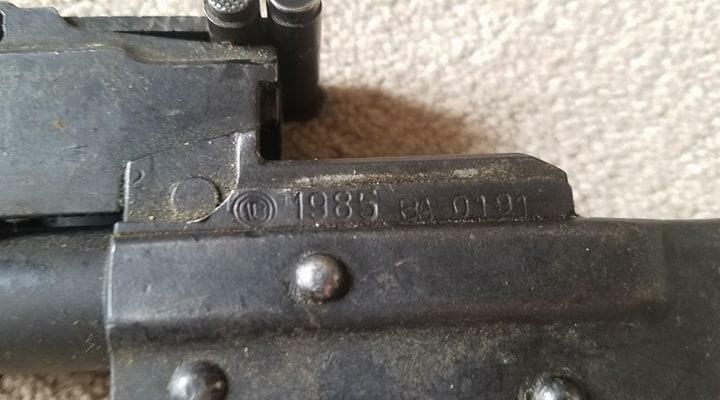 not that I have what you need but are you looking for a bulgy 1988, or a ground off molot logo 1986? Are you looking for the receiver stub? you answered my question and I didnt even read the post! I want to know how long they were(where they were cut). Trying to figure out if one would work for a reweld project before i run a Want To Buy add. It has been a long time since seeing one of the kits. I have a trunnion already. I understood that, but you weren’t clear on what you were looking for, I thought perhaps you were looking for a proof mark that may have been present on one but not the other. I should have explained better what i needed. What are the odds of finding one? I dont need the kit, all i want is the left over stub. One just sold on the other forum. You could message the seller/buyer for you to see if they will send you the stub. I doubt they are going to use it. Thanks ! Ill take a look. Last edited by AKBLUE; 04-15-2019 at 07:21 AM.